Don Braden is a Jazz musician of the highest caliber. 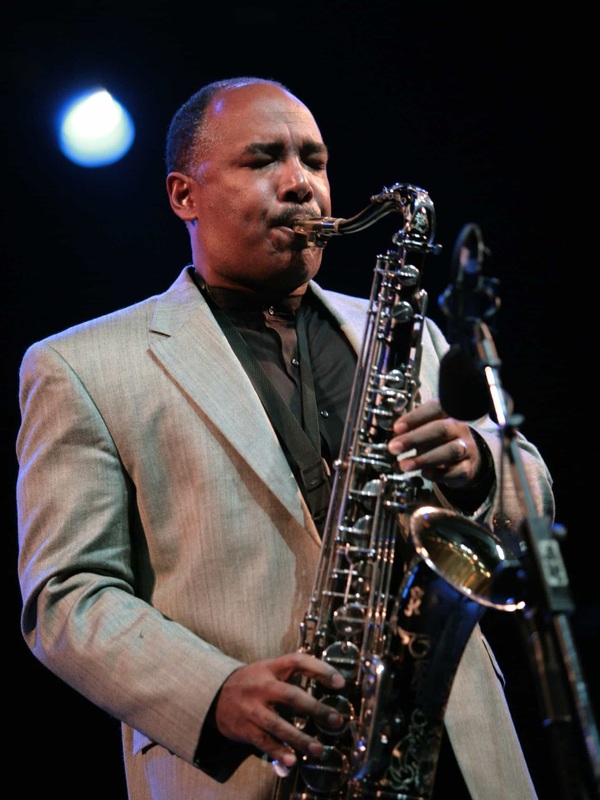 For over 30 years he has toured the world leading his own ensembles on saxophone and flute, as a special guest, and as a sideman with Jazz greats Betty Carter, Wynton Marsalis, Freddie Hubbard, Tony Williams, Roy Haynes, and many others. He has composed music for ensembles ranging from duo to full symphonic orchestra, in many styles, for recordings (including 19 CDs as a leader and over 80 as a sideman), film, and the television networks NIckelodeon and CBS. 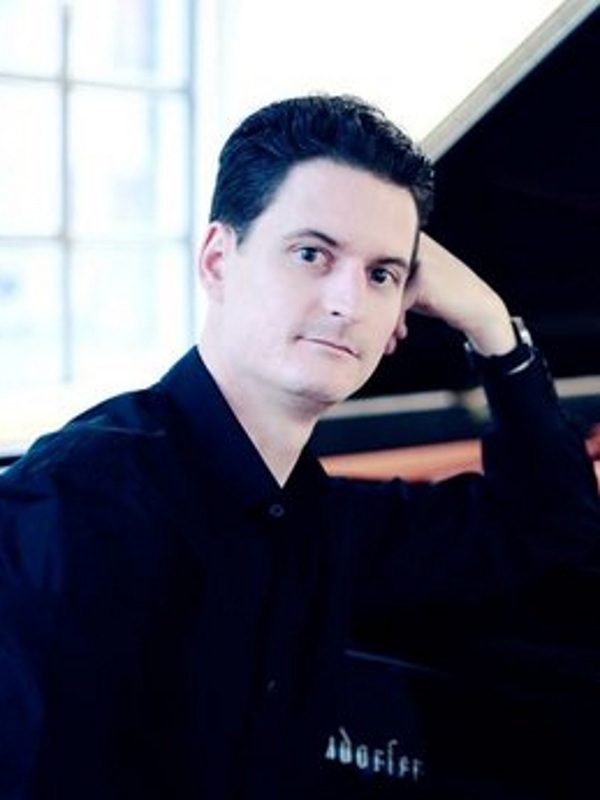 Braden is a leading arranger of contemporary standards, and has built a solid collection of newer American songs into his Jazz repertoire. 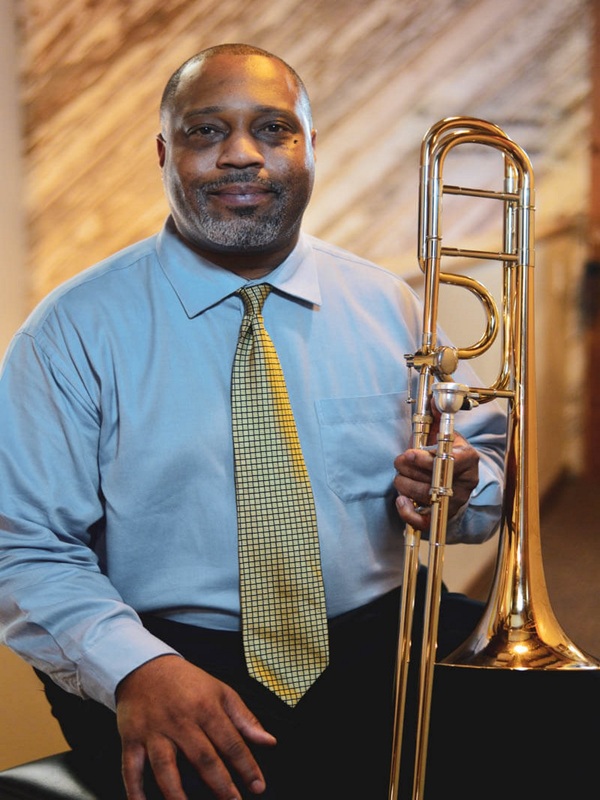 Andre Hayward is an extremely gifted trombonist with the sound and clarity reminiscent of the late J.J. Johnson. His gospel-tinged approach is refreshing and will warm the hearts of anyone he comes in contact with. He landed his first engagement with trumpeter Roy Hargrove for a European tour after being heard at a jam session during a festival while playing with the Texas Southern University Jazz Ensemble. After Hargrove, Hayward performed and recorded with singer/bandleader Betty Carter for five years in her acclaimed “Jazz Ahead” program. Other acclaimed performers include Joe Williams, Slide Hampton, John Lewis, Mingus Dynasty Big Band, Gerald Wilson, Kirk Whalum, Jimmy Heath, The Duke Ellington Orchestra and Illinois Jacquet’s Big Band. Murali is the oldest son of late jazz luminary Larry Coryell. Murali has has been rubbing shoulders with music legends like Carlos Santana and Miles Davis since before he could pick up an guitar. Along with his brother Julian, the Coryells are a veritable jazz guitar dynasty. Murali has played with Buddy Guy; toured with Bill Evans and Joe Louis Walker; and opened for B.B. King, Wilson Pickett, Gregg Allman, and George Thorogood among others. Known as much for his smooth vocals and excellent songwriting as he is for his dazzling guitar play, Coryell has seven critically acclaimed solo albums to his name. His music has been featured by Rolling Stone, CNN, and The New York Times, and garnered him a 2014 Blues Music Award nomination. Coryell has a B.A. 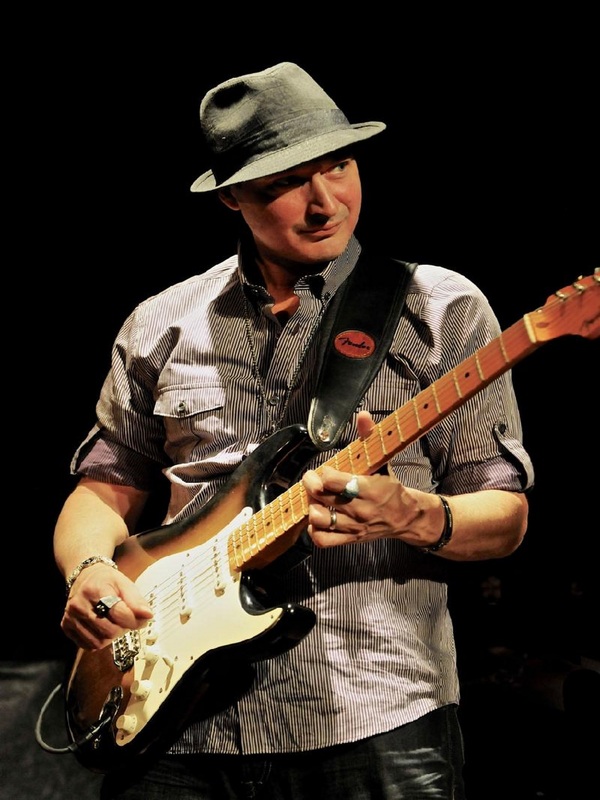 in Music Theory and Composition from SUNY New Paltz in upstate New York and was inducted into the New York Blues Hall of Fame in 2013.
best known for his decade-long stint behind the drums for legendary Tejano all-star band the Texas Tornados from 1989 to 1999. Born in San Antonio, the Grammy Award Recording Artist is a Texas music connoisseur and a veteran mainstay of the Austin music scene. 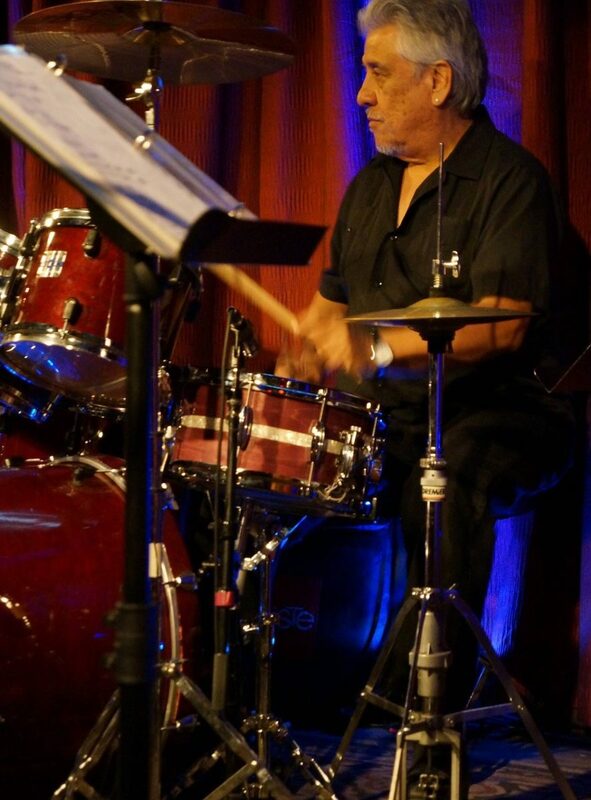 A master of everything from rock and R&B, to blues and jazz, to country and Tex-Mex, what sets Durawa apart as a drummer is his ability to blend multiple styles into something new. Before joining the Tornadoes with long-time friend and fellow San Antonian Doug Sahm, Durawa studied under Chicago legend Roy C. Knapp and played with a number of bands including Charlie & the Jives and the Dell-Kings. He’s most recently released records with Los Jazz Vatos and is heavily involved with the South Austin Marimba Band and the National Guitar Workshop summer music camps. Durawa has also been inducted into the Texas Music Hall of Fame. 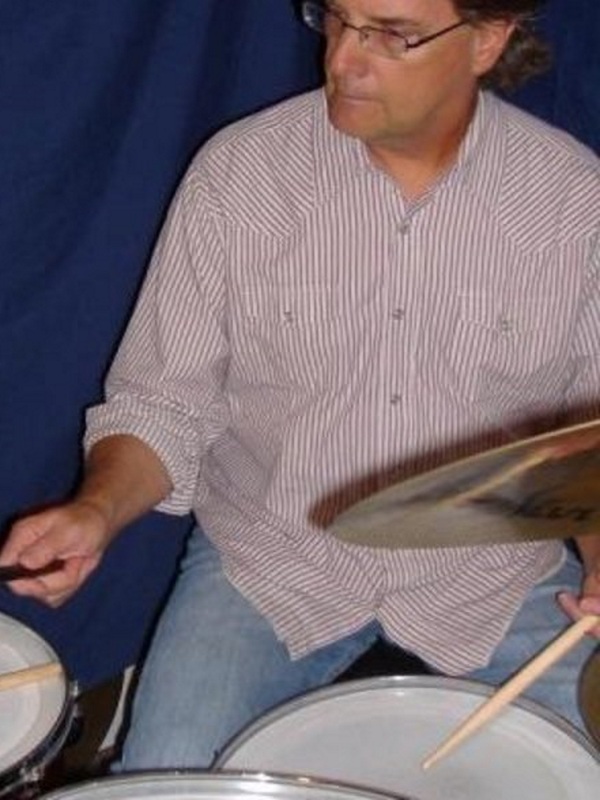 Tom Brechtlein grew up in Long Island, New York and gravitated to playing drums after listening to the Beatles, the Rolling Stones, The Who, Cream and the Jimi Hendrix Experience. When entering high school, his attention turned to big band jazz, and he became attracted to the music of the Thad Jones-Mel Lewis Orchestra, Maynard Ferguson and Woody Herman’s Thundering Herd. His investigations of jazz led him to Dave Brubeck’s drummer Joe Morello and then to modern jazz giants like Elvin Jones, Tony Williams, Jack DeJohnette, Billy Cobham, Lenny White and Alphonse Mouzon as well as legends like Max Roach, Philly Joe Jones and Roy Haynes. 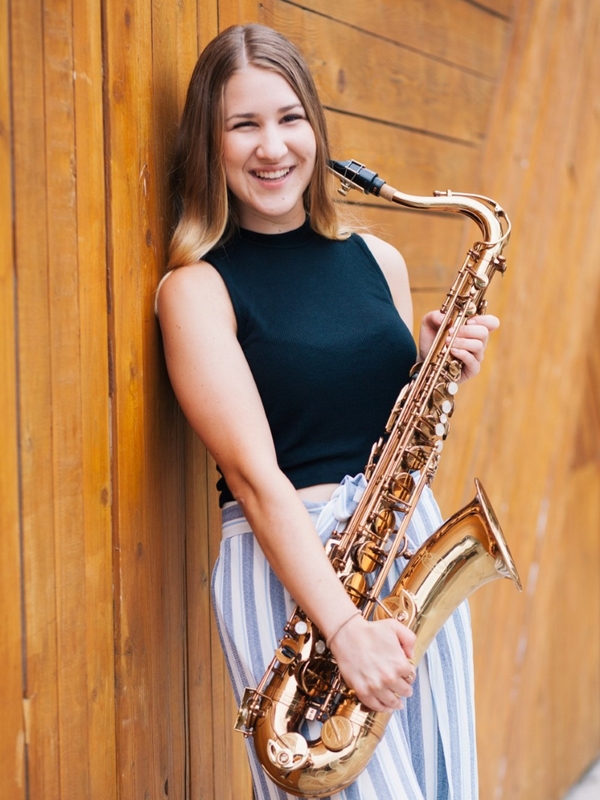 Ponder East has been the Region 18 jazz coordinator, hosting the all-region jazz band auditions and organizing the bands for their rehearsals and concert for the past 4 years. He has taught in Wylie Intermediate School, Grapevine Middle School, LBJ and LASA High School and KIPP Austin College Prep. A big fan of Count Bassie, Pond also plays in groups, the J’aibeaux Quintet and The Gladiators Big Bands. 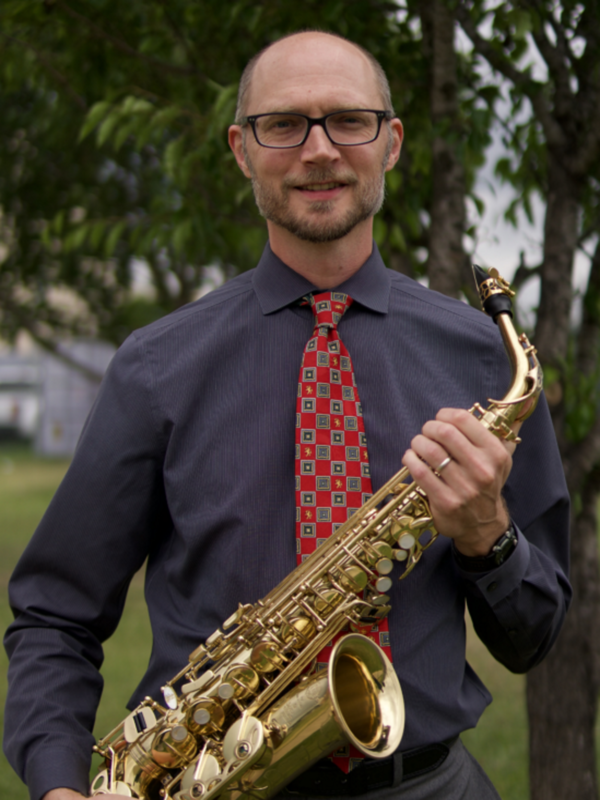 He also has served as clinicians at Region 15 – TMEA All-Region Jazz Band Two, Hernandez Middle School, RRISD and Cele Middle School, PfISD. Suzi was born in Buffalo, the daughter of jazz violinist Harry Stern who toured with The Vaughn Monroe big band and was leader of his own orchestras in Western New York of which Suzi’s mother was the featured singer. 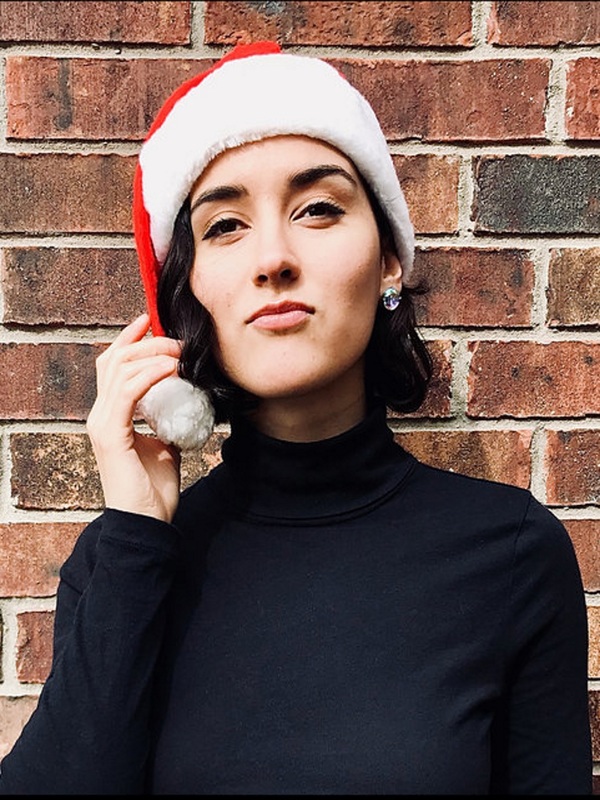 She is a published poet and her lyrics appear in the Bill Evans second edition book and David Friesen’s book of transcriptions called ” Years Through Time”, both Hal Leonard publications. 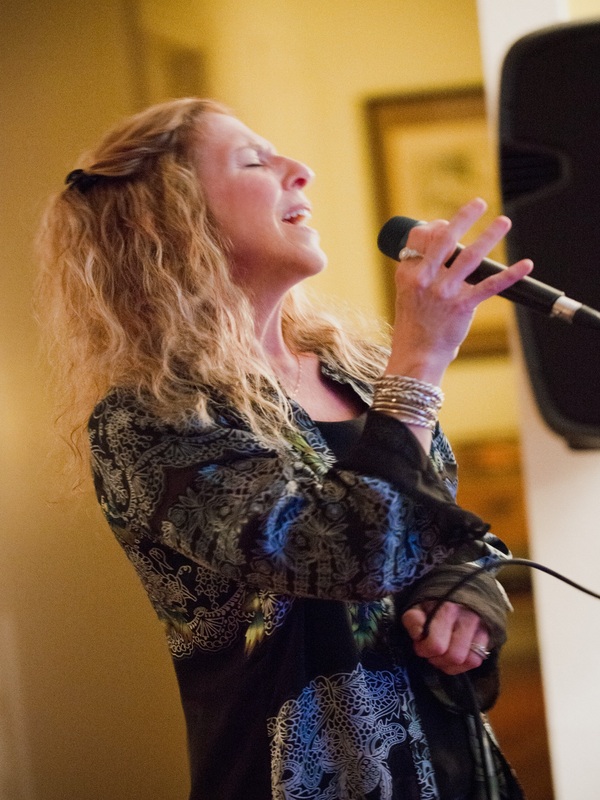 Suzi has penned lyrics to a plethora of classic jazz compositions not typically performed by vocalists and has collaborated with numerous contemporary artists on their works such as Denny Zeitlin’s “Quiet Now” Joe Henderson’s “Black Narcissus” and Joshua Redman’s “Hide and Seek” which have been recorded by artists worldwide. 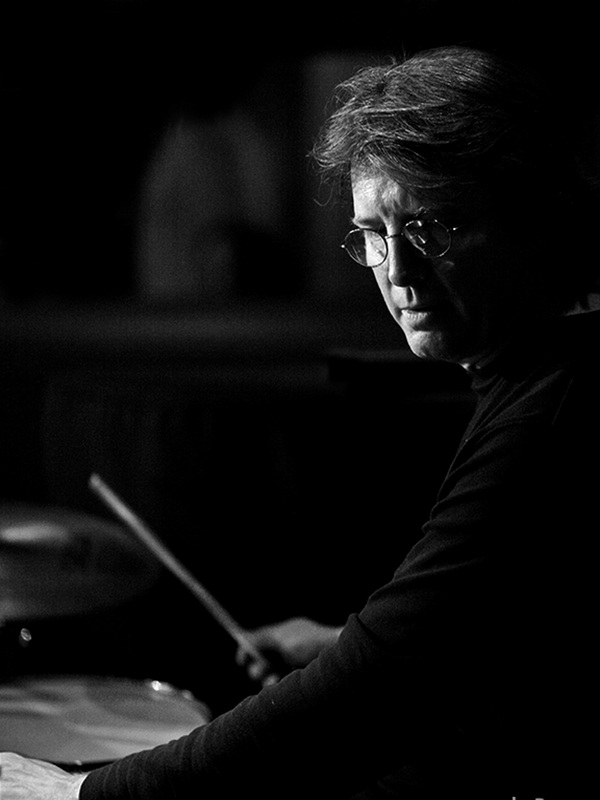 Paul Garretson has been playing drums professionally since the age of 14 in San Antonio Texas where he performed with jazz artist Nobuko and Angel Sucheras. He received his Masters in Music Performance at the University Of North Texas where he performed in the famed North Texas Lab Band and concerts with jazz artists Tom Harrell and Herb Ellis. While at North Texas, he performed with well-known artists such as Gladys Knight and the Pips, Sammy Davis Jr., Jim Nabors, and the Smothers Brothers. 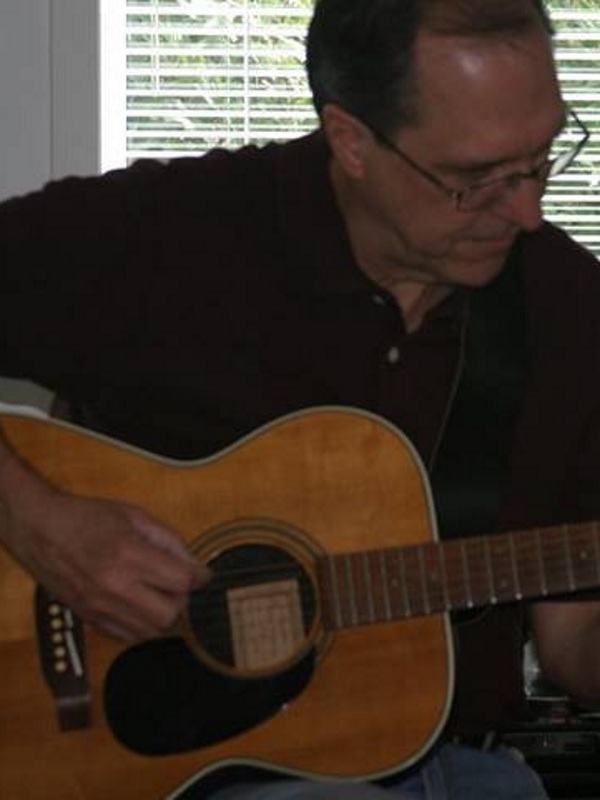 Paul also worked for three years in Nashville as a freelance player and toured throughout the United States with contemporary Christian artists The Gaither Vocal Band and Farrell/Farrell. Upon leaving Nashville, Paul moved to Austin, Texas, and played with such well-known local artists as Tish Hinojosa, Clay Blaker, The Brian Barber Trio, Mr. Fabulous, The Groove Machine, and Danny Britt. Also an accomplished orchestral player, Paul performed with the Austin Symphony Orchestra and the Texas Choral Consort. In 2008 Paul moved back to Nashville where he has established himself as a performer playing and or recording with Brian Bandas, Trudy Chase, Denny Jiosa, Tim Hayden, the Happy Goat Band, and Tiger Gagan. He recently has worked with CCM artists Drew Cline and Nailed. Mr. Garretson also currently teaches percussion at Cumberland University in Lebanon, TN and arranges and coordinates the percussion classes and private lessons at Wilson Central High School. Mr. Garretson is also the founder and director of the Ratamacamp Percussion which is now in its 15th year of existence. Phil Spencer has been performing and teaching bass since 2002. Spencer has a Bachelor of Music in music performance from the University of Northern Colorado and has collaborated with a long list of musical projects including The Austin Piazzolla, The Parish Festival, Bluesqueezebox, Mamahawk, Hot Club of Austin, Graham Weber, The Central Texas Master Singers, and the Abilene Philharmonic. Undergraduate studies at Berklee College of Music and the University of Texas. B.M. in jazz performance from University of North Texas, 1977; M.M.E. in jazz performance from UNT, 1979; M.B.A from University of Texas, Austin, 1996. Major guitar teachers include: Jack Petersen, John Abercrombie, John Reed, Larry Coryell, Mick Goodrick, and Pat Martino. Recipient of jazz study fellowship from the National Endowment for the Arts. Performing experience includes gigs with Bob Berg, Wallace Roney, Ralph Moore, Tiger Okoshi, and others. Toured and recorded with Chico Hamilton. Former faculty positions at Southwestern University, Georgetown, TX, Eastfield and Cedar Valley Colleges in Dallas, TX and Concordia University Texas in Austin, TX. A true master of the keyboard and Hammond B3, Red Young became obsessed with the ivories starting at age 3. In the years that followed he capitalized on endless opportunities to display his keyboard prowess, playing in a variety of styles. You have heard his work on recordings by Joan Armatrading, Dolly Parton, Eric Burdon, Marcia Ball, Ray Benson, Kirk Fletcher, Janiva Magness and others; TV shows such as Everybody Loves Raymond, Buffy the Vampire Slayer and The Osbornes; and movies such as, In The Line Of Fire, and Indecent Proposal. Red has a legacy reaching into multiple genres, and live performances include Austin City Limits (Eric Burdon. Amos Lee), HBO (Linda Ronstadt-Nelson Riddle) and touring with Eric Burdon, Linda Ronstadt, Joan Armatrading, Sonny & Cher and others in countless performances around the world. Red is also a remarkable composer and arranger, and performs throughout the world in many different formats – both piano, organ, on vocals, conducting, producing and arranging. 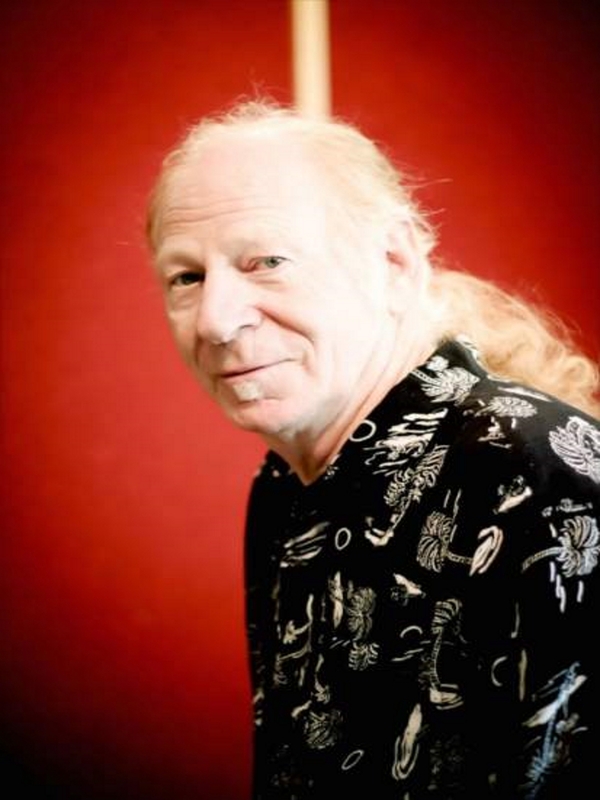 As a very active performer throughout Austin and the rest of Texas, Red is especially noted for his 9 piece swing band, Red Young and His Hot Horns, which features his arrangements and originals of blues and jazz.